11 July 2015 – Wired – Ever since Reddit abruptly fired Victoria Taylor, the company’s popular director of talent, the community has been in revolt. Hundreds of popular subreddits were effectively shut down in protest, and thousands of redditors flocked to Voat, a Swiss-based Reddit clone that emphasizes its commitment to free speech. But tensions between Reddit and its community have been building for years. Now, a former Reddit engineer believes he can save the community experiment using one of the core technologies behind bitcoin. 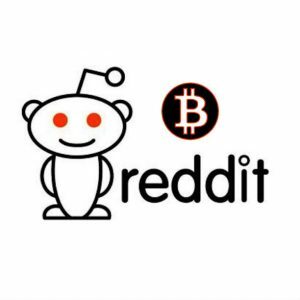 Ryan X. Charles, who previously worked as Reddit’s cryptocurrency engineer, is already working on a prototype of a Reddit spin-off that utilizes blockchain. Blockchain, a database which notably serves as bitcoin’s distributed public ledger, is cryptographically secured against revisions. That hardening means no one can manipulate existing content within the system, which could be theoretically distributed across thousands of computers.